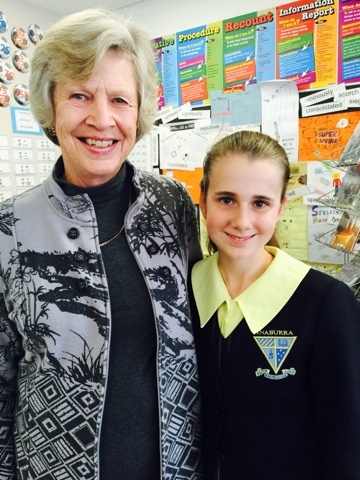 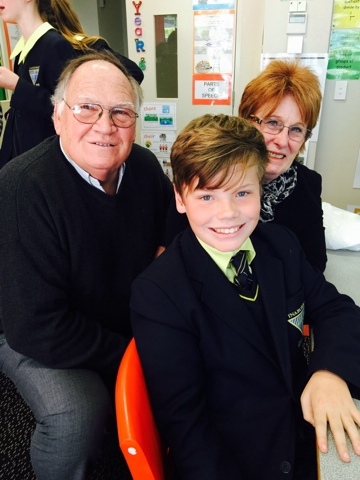 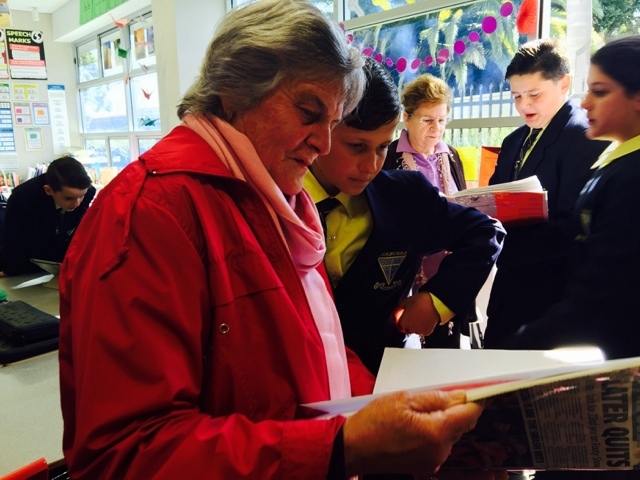 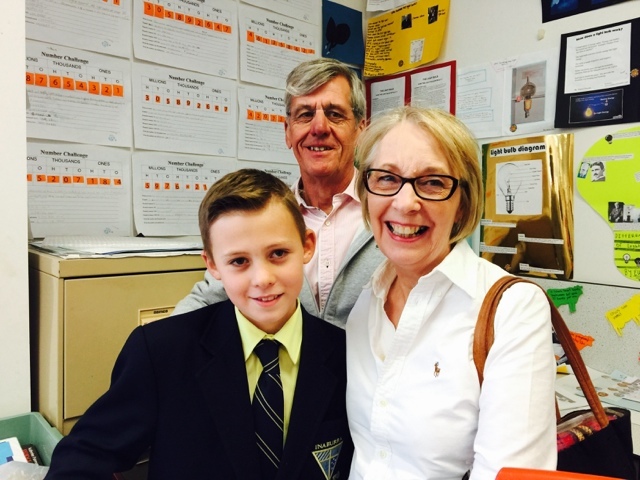 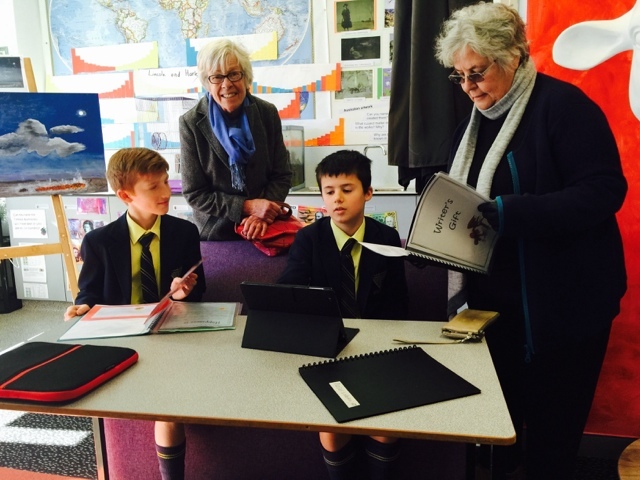 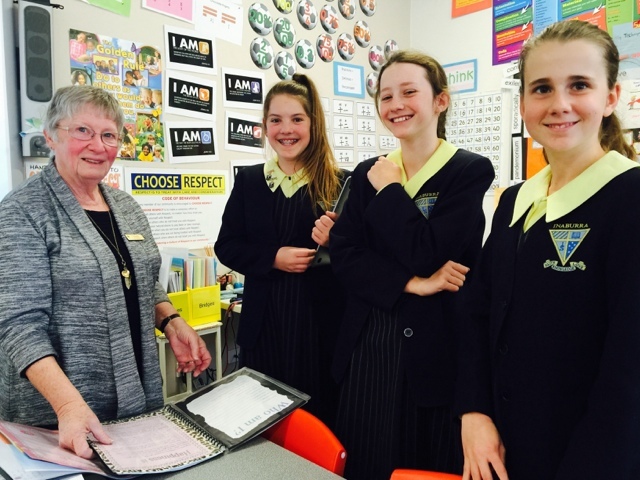 Stage 3 Learning Centre: Grandparents Day 2015! 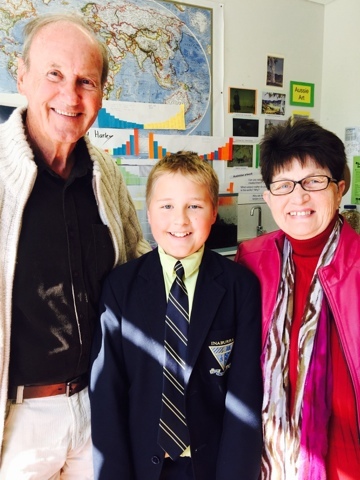 Grandparents Day this year was a beautiful day. 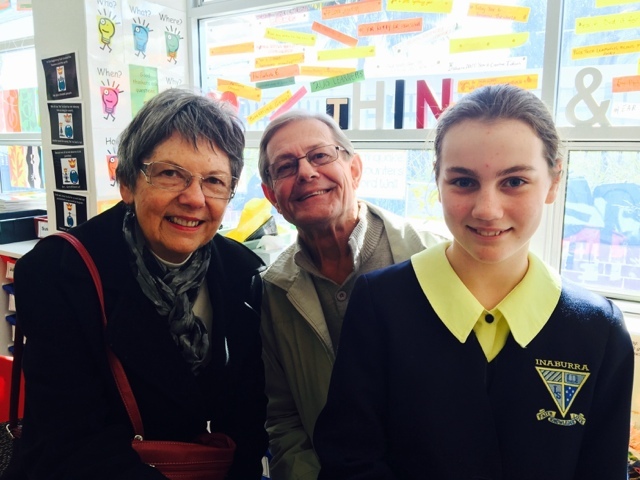 It was so lovely to see so many grandparents and special family friends come and visit the school! 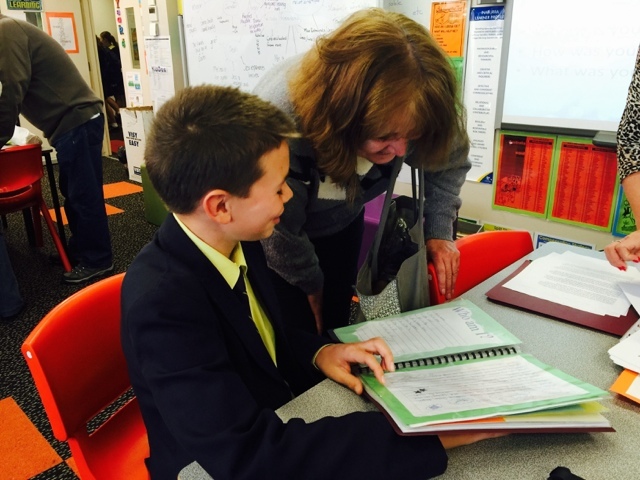 In year 6 we spent time with our visitors showing them our recent work including some of our published writing pieces. 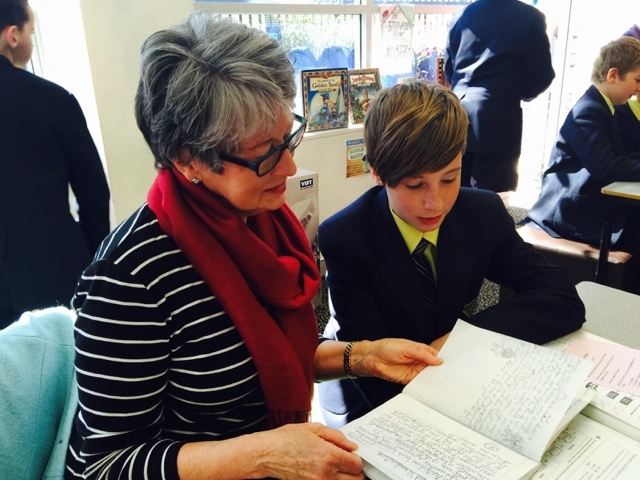 We also had discussions about the differences between what it's like to go to school now and what it was like when our grandparents were in school. 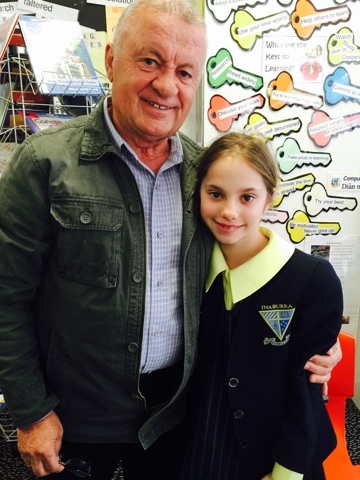 These are photos of some of the year 6 students with their visitors!